Maxi Cosi Pearl car seat and Maxi Cosi Family Fix isofix base. The base can be used in combination with cabriofix, pebble and pearl car seats. £40 for the base. 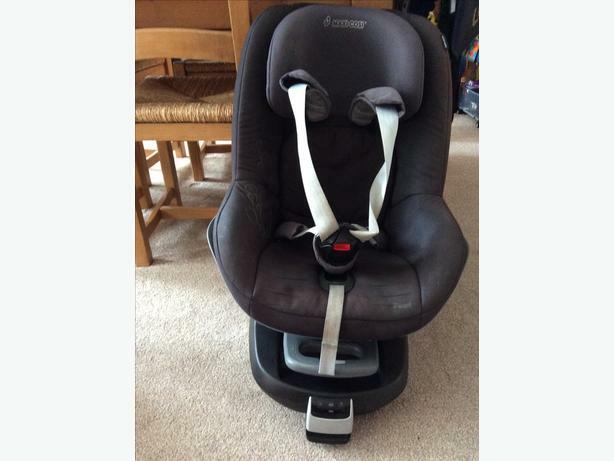 Maxi Cosi Pearl group one car seat, displaying the safety sticker, suitable from 9 months, to fit the Family Fix base, in good condition, £30 for the Pearl or £65 for the pair. Collection only please, Sedgley area.